8. 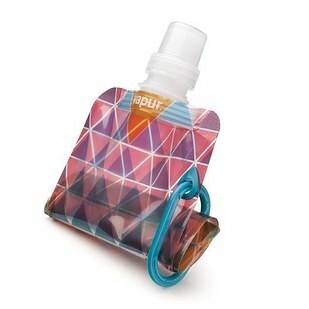 Vapur ($7) is a collapsible bottle that’ll keep you hydrated (the ultimate jet lag deterrent). Flying? Try not to drink alcohol and stick with water. 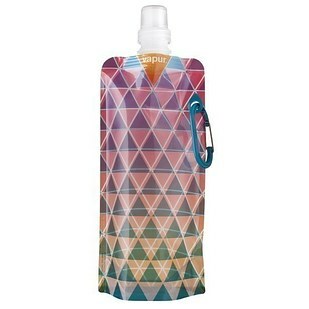 This bottle is great because it won’t take up space when it’s empty and has a handy carabiner for attaching to the outside of your pack. There are also a variety of alternative caps available.